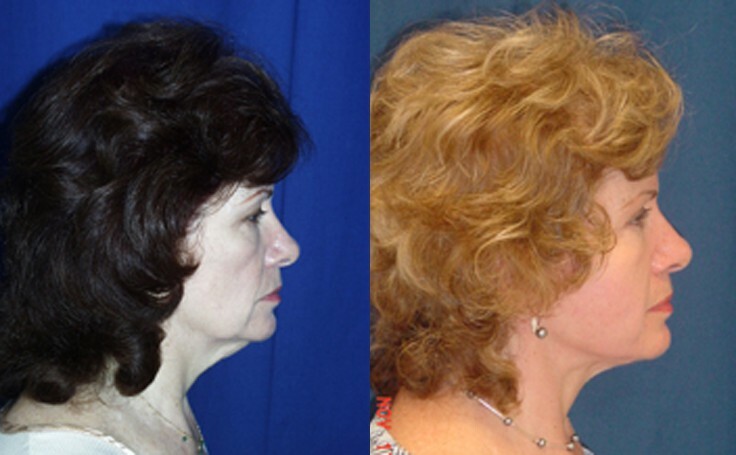 This patient in her 50's received a Neck Lift from Dr. Ricardo Rodriguez in Baltimore. The Neck Lift lifts loose skin from around the neck area . Dr. Rodriguez performs the Neck Lift procedure under IV anesthesia instead of General Anesthesia. Recovery from IV anesthesia is much quicker than with General Anesthesia.